This year, Flagstaff Academy's Colorado Gives campaign is dedicated to growing the Adam J. Burton Memorial Fund. Our fundraising goal of $10,000 will allow us to support even more students and continue Mr. Burton's legacy. The Adam J. Burton Memorial Fund was established by Flagstaff Academy and the Burton Family in memory and honor of a much beloved middle school Language Arts teacher who touched students through his love of the arts, outdoor education, and enrichment. Our school theater is named in his honor. The fund provides opportunities for students to participate in extracurricular activities and school trips including Colorado State University Mountain Campus at Pingree Park, Band, fifth grade overnight trip, academic programs and more. To donate to Flagstaff Academy's Colorado Gives Day campaign, go to http://coloradogives.org/flagstaff-academy-adam-burton-memorial-fund. Please make sure to click the "Colorado Gives Day" button to schedule your donation for Tuesday, December 4. You will not be charged until that day. 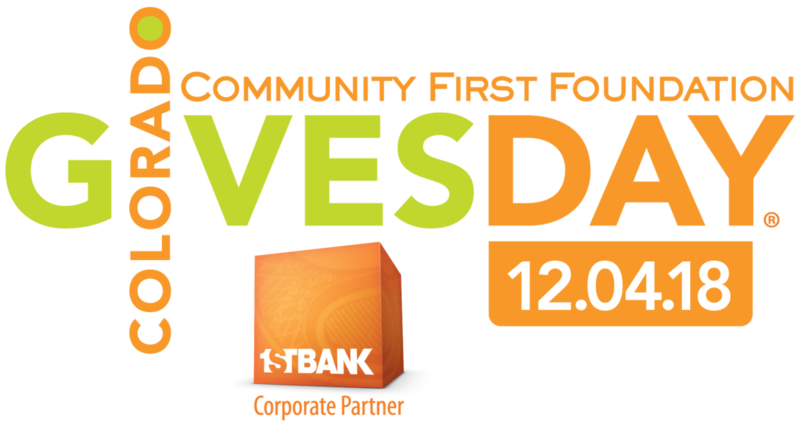 Thanks to the $1 Million Incentive Fund from Community First Foundation and FirstBank, your donation will go even further on Colorado Gives Day. The more money we raise on December 4, the more of the incentive fund we'll receive! Be sure to share with friends and family! 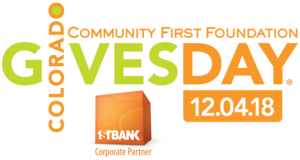 Colorado Gives Day is powered by ColoradoGives.org, a year-round website featuring more than 2,300 nonprofits. The site encourages charitable giving by providing comprehensive, objective, and up-to-date information about Colorado nonprofits and is an easy way to support our school!